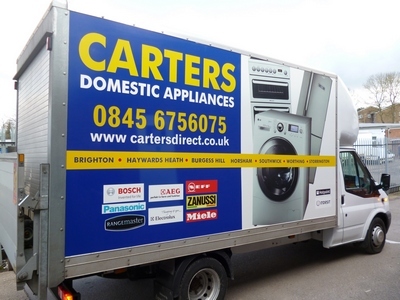 Many people from Arundel are choosing Carters Domestic Appliances as their destination store for Euronics washing machines, tumble dryers, chest freezers, cookers and all types of cooling and refrigeration appliances. As prominent members of Euronics, Carters is one of 10,000 Europe’s biggest collective of independent electrical retailers with the buying power to match such a position. 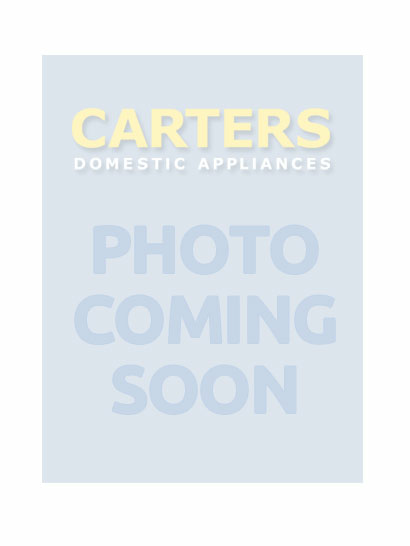 Such is our purchasing capacity, that we can bring our growing customer base a fantastic range of kitchen white goods, and smaller domestic appliances such as vacuum cleaners, at the lowest possible prices. We guarantee that these saving end up in our customers' pockets, regardless whether they shop on the high street or online. All of our sales staff are well trained and able to suggest appropriate machines that would fit well in your home. They are conversant with the latest technology within your new appliance to save valuable resources and equally valuable time and money. Include us on your list of retailers and we believe you will be impressed at how we constantly stand head and shoulders above the rest with the greatest choice and the best offers on the market. We can price match white goods sold in Retail Parks and high street suppliers in the Arundel/ Chichester area. 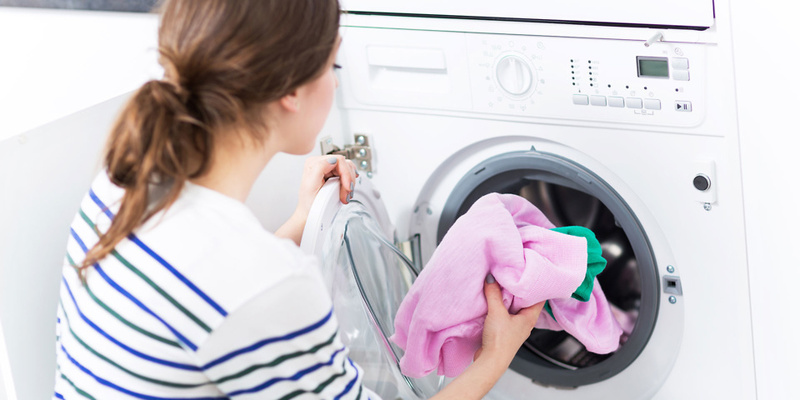 Customers for major manufacturers such as AEG, Bosch, Hotpoint, Miele and Zanussi ,can buy with confidence at Carters; but should you arrive home to find that your family sized washing machine is bleeping uncontrollably - we're on hand to help get it back into proper working order as soon as possible.